For as long as I can remember, I’ve always loved Halloween. We weren’t allowed to dress up ghoulishly, and I practice the same for my children now, but something about dressing up as your favorite character AND going outside was awesome. I was partial to Strawberry Shortcake myself, with the mask that didn’t allow you to breath properly. My how times have changed for the better and for the safer. It seems that nowadays, more people are getting creative when it comes to Halloween costumes. Making them, or adding great makeup to really transform into that walker or GoT character, and I love it. I love seeing the creativity from adults especially, because throughout the rest of the year, most of us are required to NOT act like children and dress in proper clothing, and not as our alter ego of Iron Man, or Penelope Garcia. This where Buy Costumes comes in, and helps you make the very best of your Halloween get up. 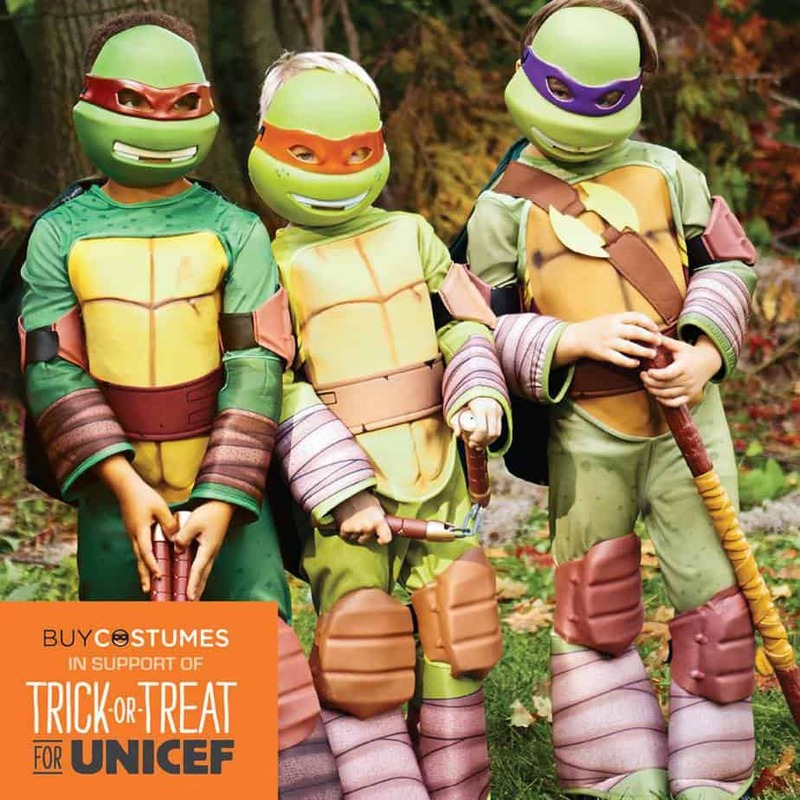 You can check them out for an array of costumes for your dressing up needs. The best thing is that they are doing an #OrangeTuesdayTour where they are visiting cities around the country. I just saw that I missed their Houston stop earlier this month. During these stops, they do activities dressed up to show that Life Is Better In Costume. Since every child agrees with this mantra, I’m going to lean toward it being true. If you would like to see the rest of the photos from previous stops, you can click here. They will also be stopping in Atlanta (10/14) Philadelphia (10/21) and their huge celebration stop with Sandra Lee at Rockaway Beach in New York City (10/30) will end the festivities. Not only that, each tour is donating funds to UNICEF and making strides with ensuring that children are given the best chances possible all over the world. If you are in or close to any of these locations, you should go down and check them out and submit your costume in the #OrangeTusedayPhoto sweeps. 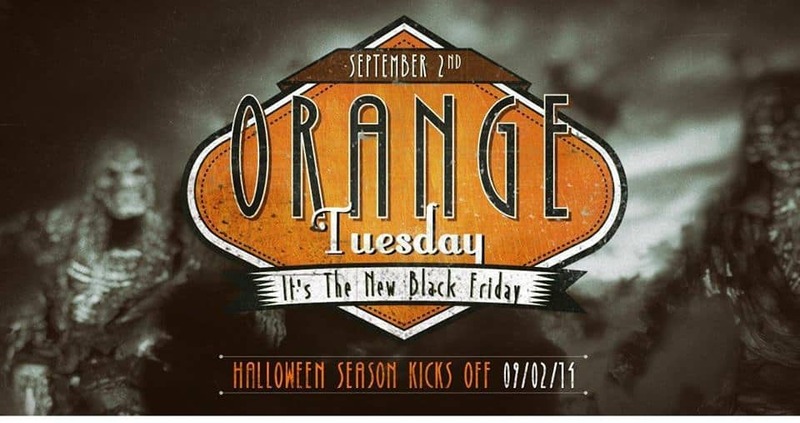 You can take a photo of yourself in costume and submit it with #OrangeTuesdayPhoto via Facebook, Twitter or Instagram. Just follow the rules linked in this paragraph and you’re good to go. For further information you can follow Buy Costumes on Facebook, Twitter, Instagram and Pinterest. I wish they were coming to Oakland! I’m like you, we don’t do scary costumes, but we are all about fun stuff!